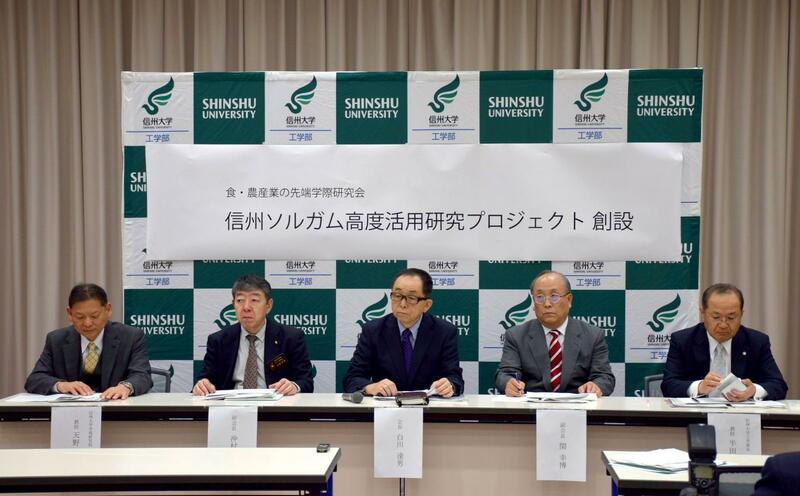 On April 20, 2017, Food and Agriculture Industrial Development (FAID) through collaboration between industry, academia, government and banking launched "Shinshu Sorghum Advanced Utilization Research Project" and announced at a press conference. 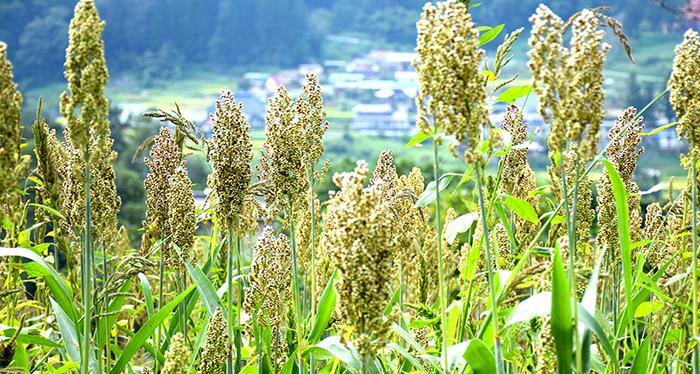 Sorghum (also known as Sorghum bocolor, Kaoliang) is gramineae coarse cereal which is easy to cultivate even in abandoned agricultural land on steep mountain slopes due to the well-grown and resistant to disease and desiccation characteristics. As Sorghum is gluten-free and rich in nutrients, it is also expected as substitute flour for wheat allergic patients. This research project combines the power of engineers and researchers of industry, academia and government in all phases from basic research to the implementation of commercialized products, and is aimed at promoting Sorghum's utilization as a food resource unique to "Shinshu" with its multifunctionality. In particular, FAID will promote research and utilization on the following themes.